Tweak It Inspiration Thursday Feature. 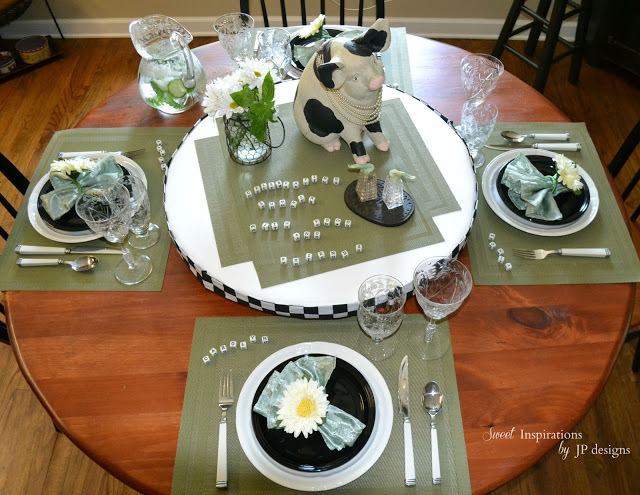 Janet shared a wonderful table scape that she put together depicting farmhouse living with Emma her pig on a beautiful black and white check lazy Susan. 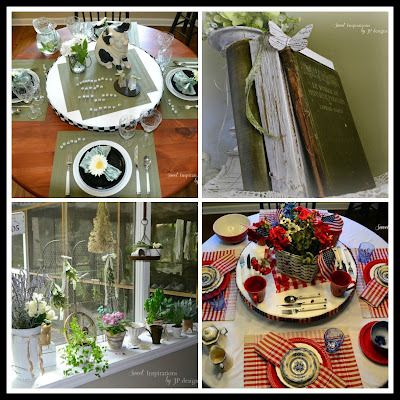 I love her gorgeous table setting and how she mixed the black with the green but what caught my eye was those cute little letter cubes she used for place seating. I fell in love with them and knew I needed some in my life. Now I am not a person who does lovely table settings - I am lucky to get paper plates and napkins on the table some days let alone named seating. But I knew I could use these in other areas of my home. I did not have any like Janet had and had to make my own. 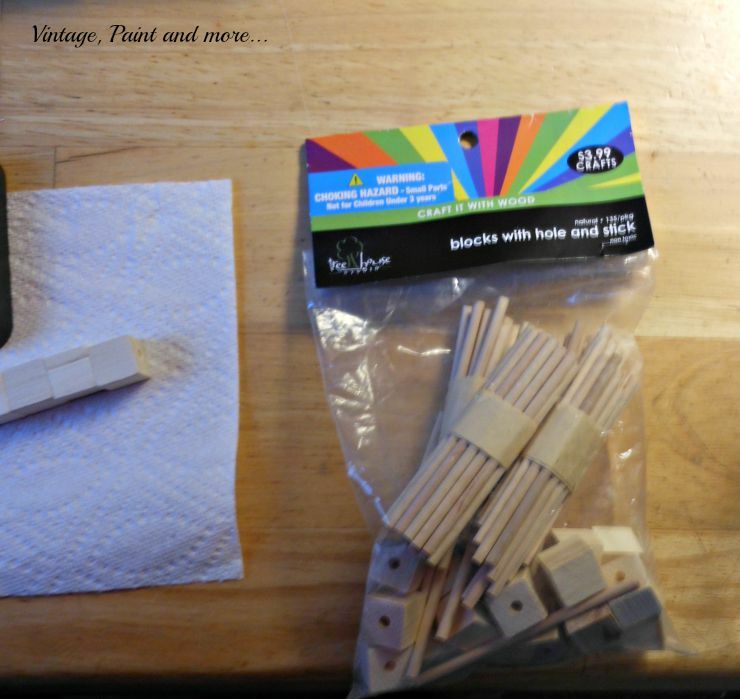 Then I remembered that I had purchased some cute little wooden blocks with holes in them last winter at Hobby Lobby. They also came with little sticks to go through the holes and hold them together. How perfect was that. 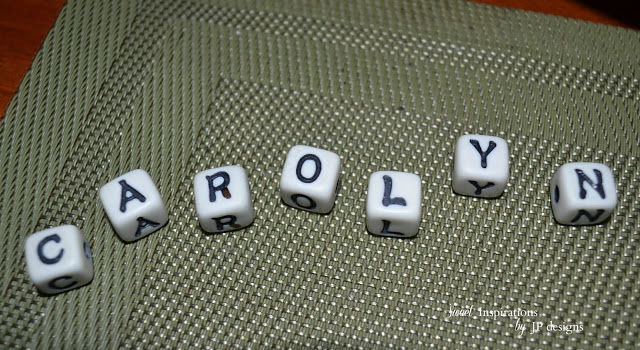 All I needed now was the letters. 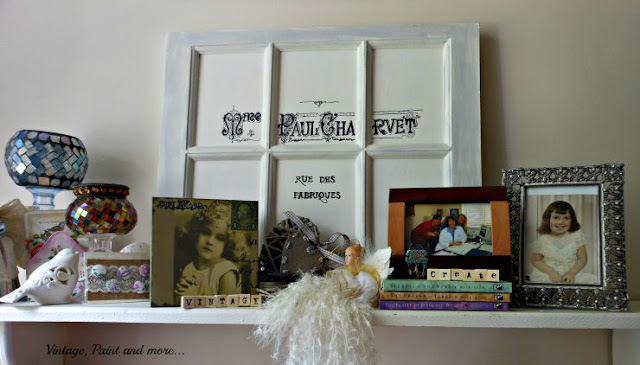 I happened to have a lot of rub on letters left from my scrapbook store days so I rubbed on a few to spell out a couple of words and then placed them in my favorite place - the shelf above my desk. This shelf holds many things that are dear to my heart - most are gifts and/or pieces my Mother had that remind me of precious memories. These things also inspire me when I am working at my desk. I love just having them there while I work. 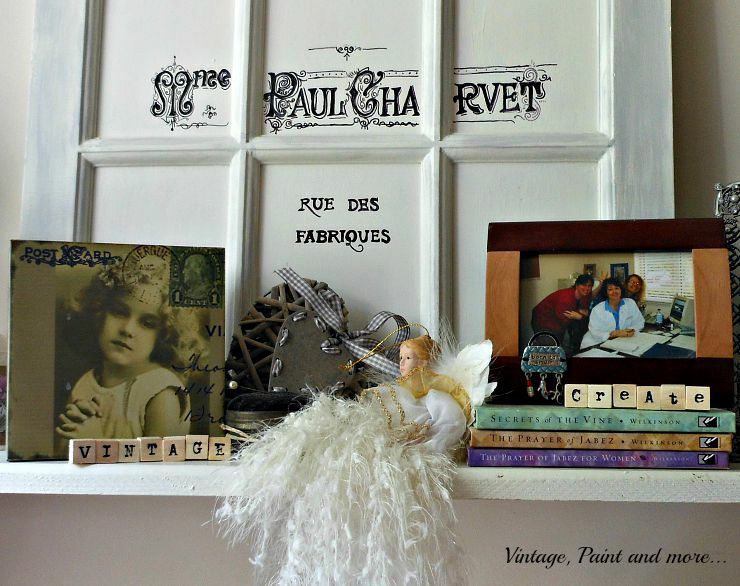 Here's a close-up of the two words I made - "vintage" and "create". I love how they add to my inspiration shelf. 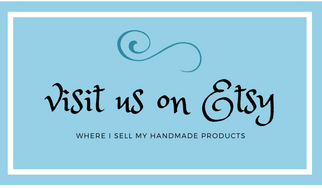 Such an easy little project and all inspired by Janet at Sweet Inspirations. 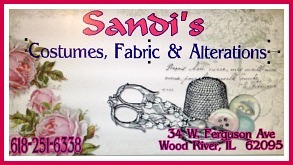 If you haven't visited Janet's blog and are not familiar with it please go by and give her a hello. 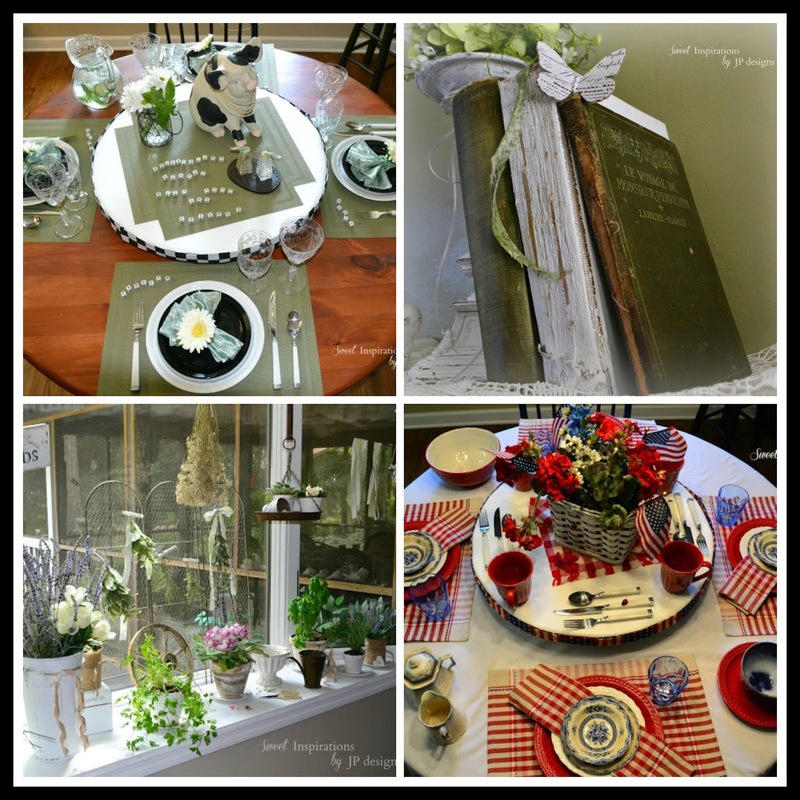 Janet has a wonderful blog full of gorgeous table settings, beautiful vintage vignettes, and wonderful furniture makeovers. Share It One More Time Link Party each Saturday. I will be sharing this with the parties that are listed on the Where I Party page. I'm always looking for unique accessories for my vignettes, this is very creative! What a great idea! And, so adorable! This reminded me that I too have some little wooden blocks. I love to decorate with words so I am going to copy you! I love it when we inspire each other. Adding words is always fun and I have a few containers of letters in my craft room I pull out now and then for things like this. Love your chose of words! Thanks for sharing with SYC. Cute idea. I like the blocks that say create! Thank you for sharing at Home Sweet Home! lovely blocks and it reminds me of when my daughter had her engagement party and she used something like this for place name. Thanks for sharing them on Dream Create and Inspire.